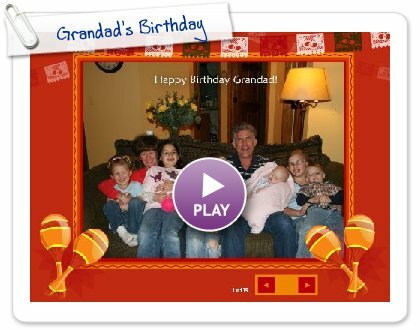 Little Sparkle: Happy Birthday Grandad! We had a fun Mexican Fiesta celebrating my Dad's birthday! It is so great to be here, able to celebrate special days like this! Dad, I hope you had a great birthday! I love you!